In some places, there was excitement. In a way, it made sense -- Facebook's mission, so it says, is to "bring the world closer together." It was enough to jolt the competition, anyway. 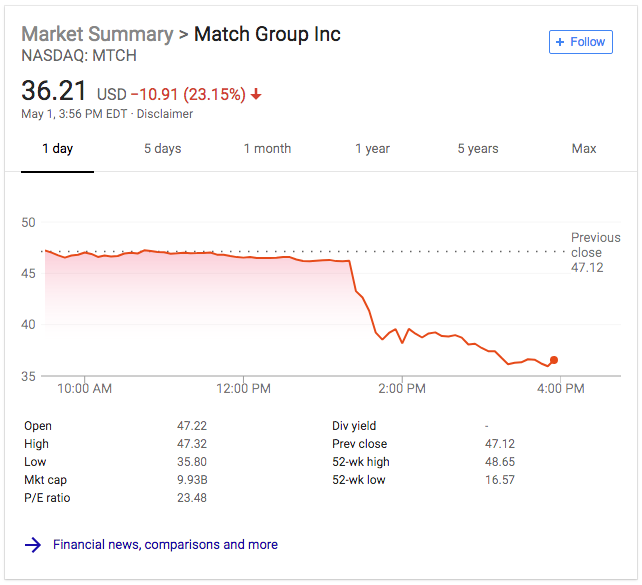 The day it was announced at the company's annual F8 developer conference, the stock price of Match Group -- one of the largest corporations in the online dating space -- plummeted. But on the other end of the reaction spectrum, there were concerns. Despite Facebook's reassurance that users' friends wouldn't see that they're using the dating app -- and that their dating profiles would be independent of their core network ones -- people had privacy concerns. 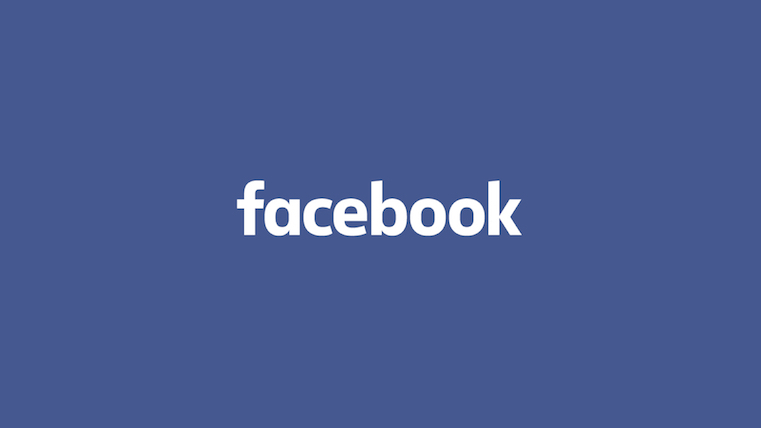 After all, the announcement came after a year of privacy-related scrutiny for Facebook. There were offline safety concerns, too -- especially when it was revealed that the app would be designed to allow users to see nearby events that their matches might attend. 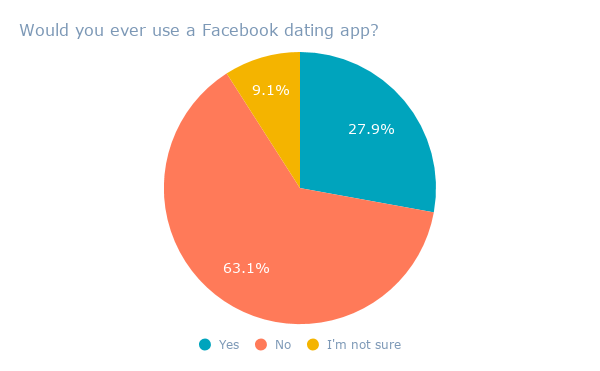 And since it was revealed last week that Facebook is, in fact, testing a dating app -- internally, anyway -- how enthusiastic are people about potentially using it? Since the semi-official prospect of a Facebook dating app was first announced, Match Group -- which owns competing dating apps like Tinder -- has largely rebounded, especially since revealing Q2 2018 revenue growth and the introduction of premium features. But there's an item to consider regarding Tinder and similar apps. Many of them allow users to create accounts and log in with Facebook -- permitting the app access to some of their personal data, like photos and friend lists. Now, let's consider the breadth of user data that Facebook owns -- which it has vehemently and repeatedly stated it does not sell, but uses to help personalize ads. When I downloaded my own Facebook data, for instance -- seeing how much information was in there got weird, fast. 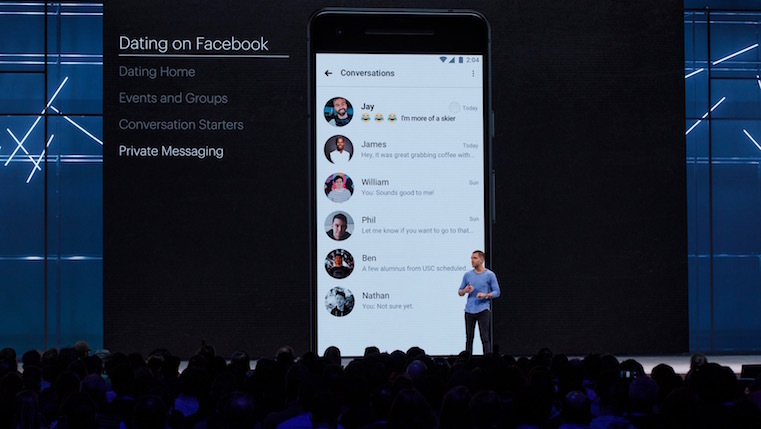 When you couple that with the idea of Facebook building an app designed to build romantic connections, it could understandably give users pause. But at the same time -- it could be quite effective. 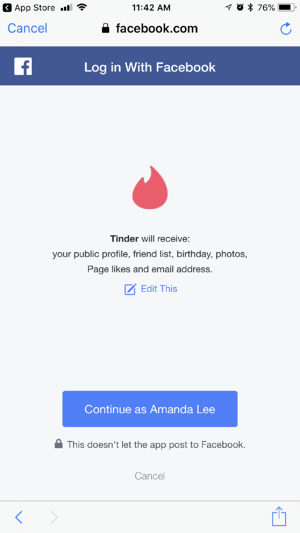 Despite the concerns -- which are valid -- Facebook's treasure trove of information on its users, like their respective interests and relationship status histories, could help it build a "dating preferences" algorithm that far outshines any used by other apps. Then, pair that with Facebook's facial recognition technology. 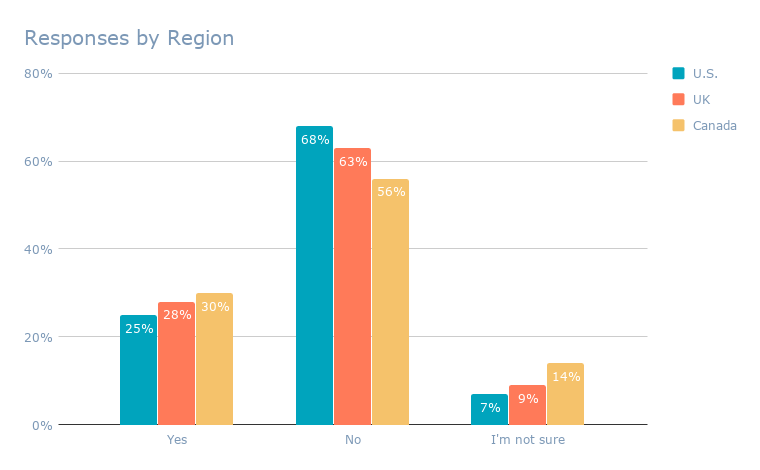 Not only does the network understand what brands or activities users like -- it also could also potentially use machine learning, with the help of the aforementioned relationship history, to understand what physical attributes they're most drawn to. Looking at the history of online dating's popularity, it's clear that its growth is incremental. 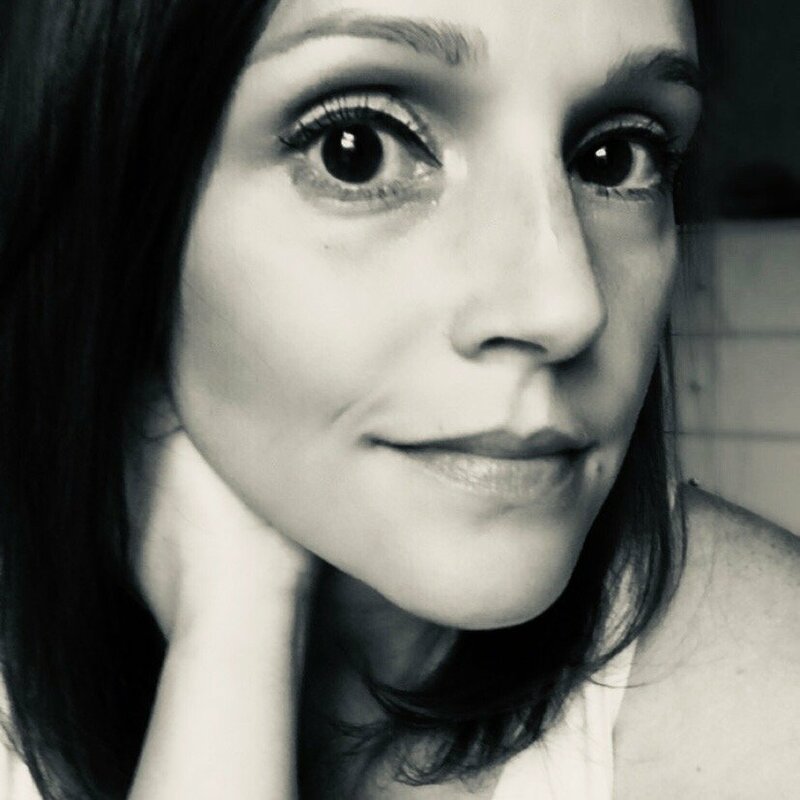 In 2015 -- before many of the apps and options available today existed -- Pew Research Center found that the use of online dating tools by young adults tripled over a period of two years. 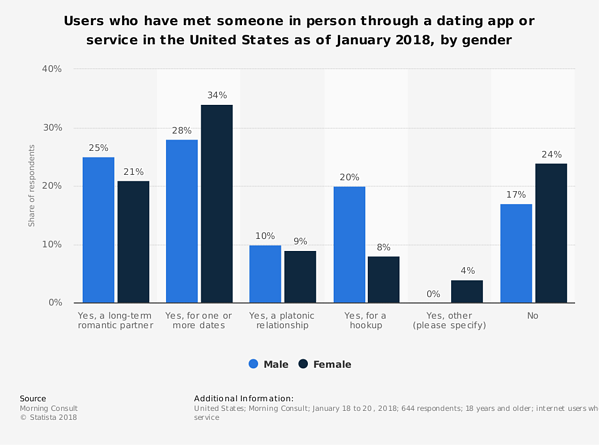 And as of January 2018 -- nearly two years after that data was released -- additional research has found that an average of 23% of U.S. users have met a significant other through dating apps or services. Point being: New technology historically takes time to catch on. 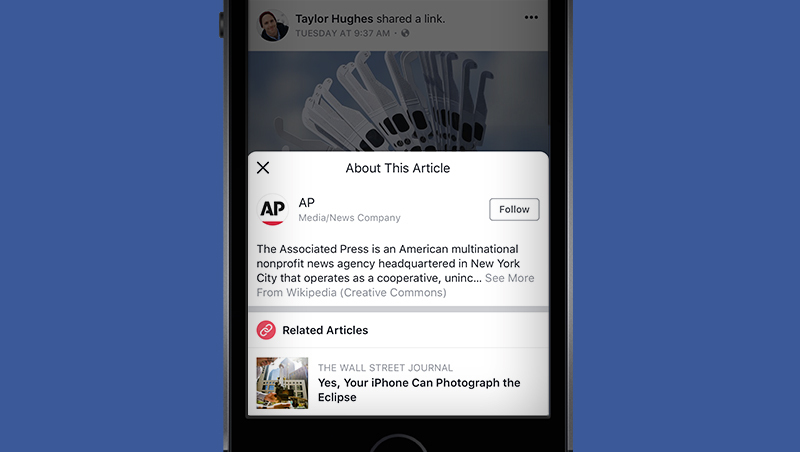 This is not the first time a new feature from Facebook has been met with resistance -- remember when it first rolled out the News Feed? -- but users adapted. In fact, at the company's annual virtual reality conference next month -- Oculus Connect -- I won't be surprised if we see the official launch of Facebook's dating app. Nor will I be surprised if it's integrated with Oculus Venues: the VR feature that allows users to watch live events as a group and engage with each other.